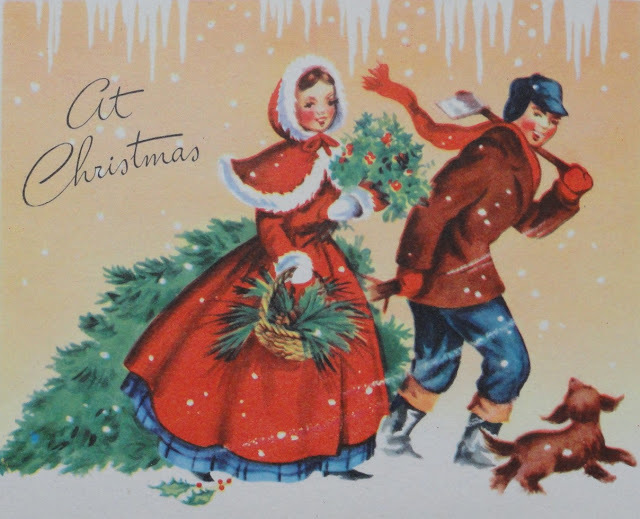 Sentimental Sue : The HOLIDAYS are here! Where does the time go? I know I say that all the time but things change so quickly it is hard to keep up! Since I last posted we have moved to Mesa, Arizona and have different jobs! But more about that another time....soon! 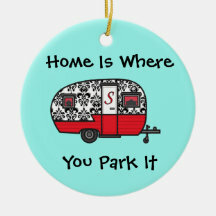 Home is Where you Park It! Right? I have always loved that motto as we have traveled around the country. I wanted to share my Sentimental Sue T-shirts, Mugs, Pillows, and Ornaments that are available on ZAZZLE! I really don't like to fill your inbox with spam but I thought this would be something of interest to other RVers and Workampers. Great Christmas Gifts! Click on the captions for links to better photos and complete descriptions! And a Mug for sipping your favorite beverage by the Campfire! THESE GIFTS ARE ALL ON SALE TODAY! CHECK OUT ZAZZLE FOR SPECIFIC DISCOUNTCODES. 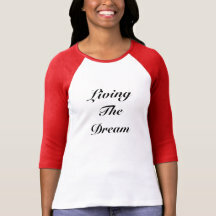 ZAZZLE ALWAYS HAS A SALE GOING ON SO CHECK THE TOP OF THEIR PAGE FOR THE CODE OF THE DAY. ALSO ZAZZLE HAS A 100% SATISFACTION GUARANTEE! IF YOU DON'T LOVE IT, SEND IT BACK WITHIN 30 DAYS. Thanks so much for your support over the years! I know I haven't been able to put out much content recently because of our new jobs and staying in one place, but hopefully the new year will bring inspiration and lots of sharing! Have a great Holiday Season!